I have just recently travelled to Seoul, Korea. I have found many goodies and wonderful shops. If you are an audiophile or just looking for a shop that sells headphones and in-ear monitors (IEM) in Seoul, this is the place you have to go. Earphone shop sells not just earphones but headphones too. Note the website is only in korean. 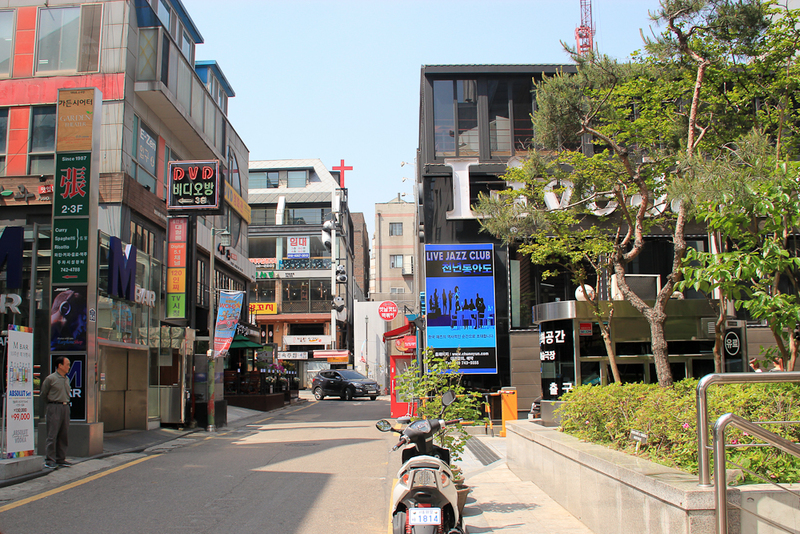 Earphone shop is located at 서울시 종로구 동숭동 1-63, Dongsung-dong, Jongno-gu, Seoul. I don’t think I can provide a print screen of the map I took of Google map but just copy and paste the english or korean address to get directions. Try this Google map link, it might help. What you see on the left of the same row of shops. What you see on the right of the same row of shops. 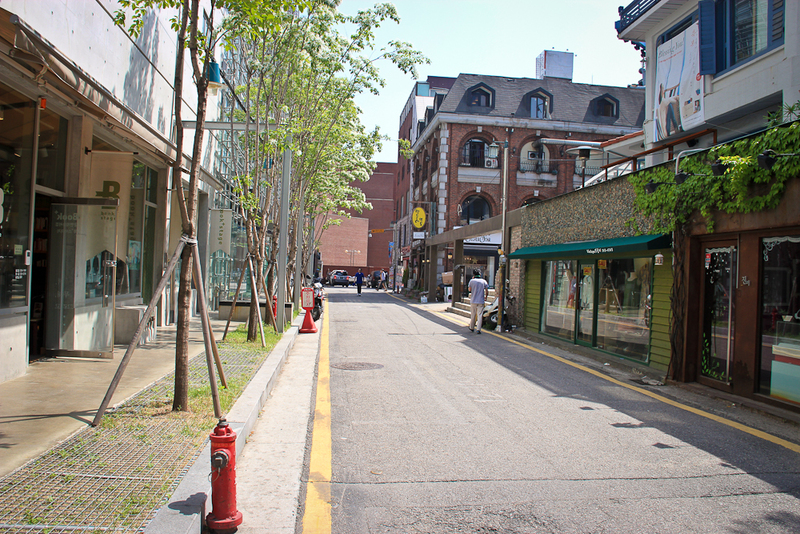 The nearest train station is Hyehwa train station on Line 4. Exit the station using exit 1. There is a nearer exit but it isn’t labelled on google map but I assume it should be exit 2 (use that information at your own risk). Follow the direction on Google map. 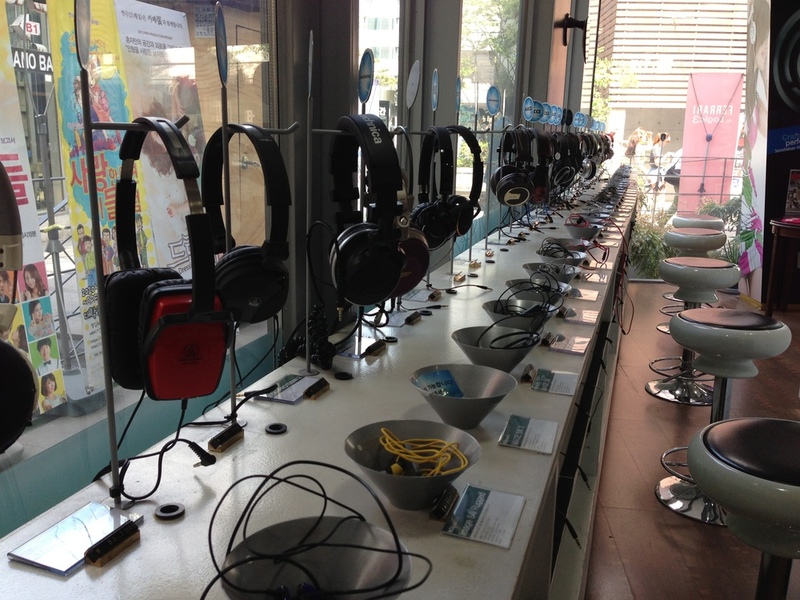 The shop has rows of headphones and IEMs all set up for anyone to just walk in and try them to their hearts’ content. The staff don’t speak much english when I was there (May 2013), but things might have changed since then. Do note any purchase made there is not available for tax rebate. This past week I have spent it in vigorous fervour. I trawled through the deepest depths of the internet in search of information about the fabled ukulele. Ok, that was a bit exaggerated but true all the same. Next the many different types of tonewood that can be used in the construction of the ukulele. And also, are they full solid, solid top or laminated. I found a few useful links about the different types of wood. The difference in the wood use would affect the sound and tone of the ukulele so you have to choose well. Also, there is a difference between laminate and solid. And of course what size to get. There are actually 5 types of ukulele, the most common being the soparno. I found this video where you are see and hear how different they all sound. The sound of the ukulele got deeper and warmer as the size increases. Also, note for the baritone ukulele, it usually not tuned like the regular ukulele (GCEA). It is tuned like the last four strings of a guitar. Then, you got to find out where you can purchase your ukulele in Singapore. 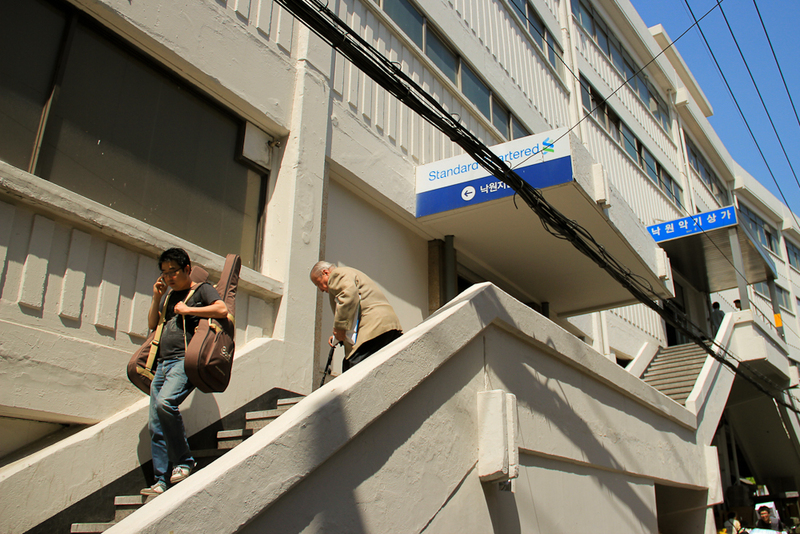 Peninsula Plaza has many guitar shops that sells ukuleles. Of course, you should pay a visit to Ukulele Movement. Below are a list of ukulele shops in Singapore. Music Theme - Excelsior Hotel, 5 Coleman Street, B1-04. SV Guitar - Peninsula Shopping Centre, 3 Coleman Street, #B1-16. Maestro - Excelsior Hotel, 5 Coleman Street, B1-30. Also, do check out Seriouslysarah’s blog on ukulele, they are very helpful in my quest to find my ukulele. I am quite sure you would have googled your way to her pages before ever looking at mine. I’ll advise you read the comments, there are many good information there too. The best way to shop for an ukulele is to first decide on the budget, keeping in mind this budget have to include the price of the ukulele, gig bag and optionally a tuner (you can download a free app on your phone to replace a standard tuner), capo, ukulele stand or chord book. Visit all the shops that I have listed if you can, otherwise at least the ones at Peninsula and Excelsior hotel. Go to each shop and let them know your budget and also the type of ukulele (eg soprano) you are looking for, if you have decided. The person at the shop would bring you one or two ukuleles for you to try out. Strum and listen, do you like the sound it produces? Is it too brighter or sharp? Or is it too mellow or warm? Let the person know if the sound isn’t what you like. The person would find another ukulele for you to try. Thank the person and then move onto the next shop. Rinse and repeat till you find the one. If the ukulele sounds all the same to you, then decide on looks. Personally, I got a concert sized Makana from Music Theme for $100. 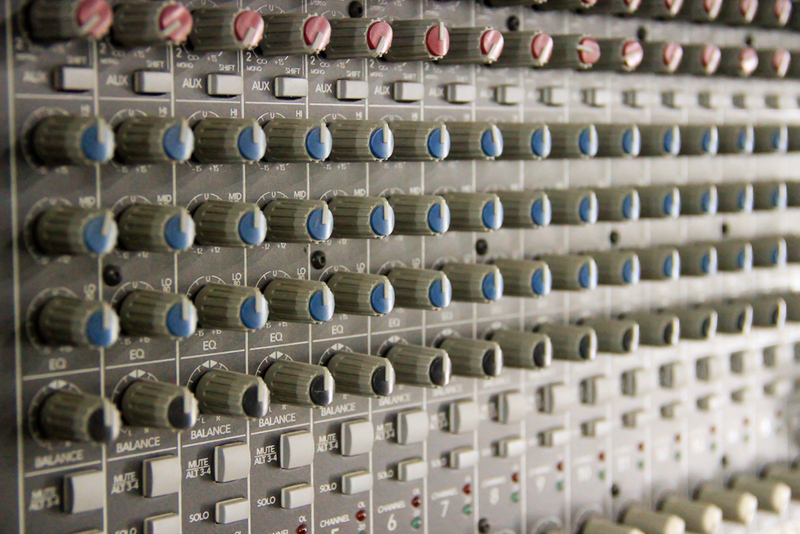 I like the warmer, mellower sound that it produces. This was in April 2013, so do check the date to see if the price is still relevent to you. Happy hunting for your ukulele!